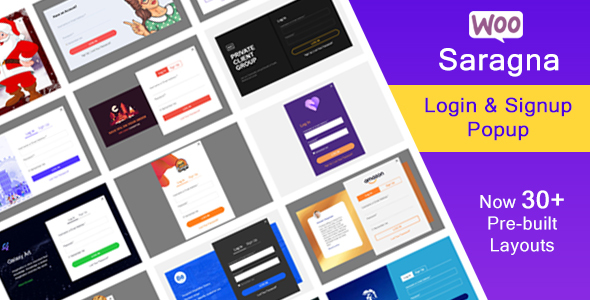 Simple & light weight plugin which allow users to login-signup anywhere from the site with the simple pop up without refreshing page. Google Recaptcha – Protect spam from bots. Don’t like the default WooCommerce login and registration design? Use the shortcode feature to have a brand new page which is similar to your popup and use different layout using style parameter.